Orrest Head – The View that changed a young man’s life! The first walk visitors want to do when they arrive, I mean why wouldn’t you want to. 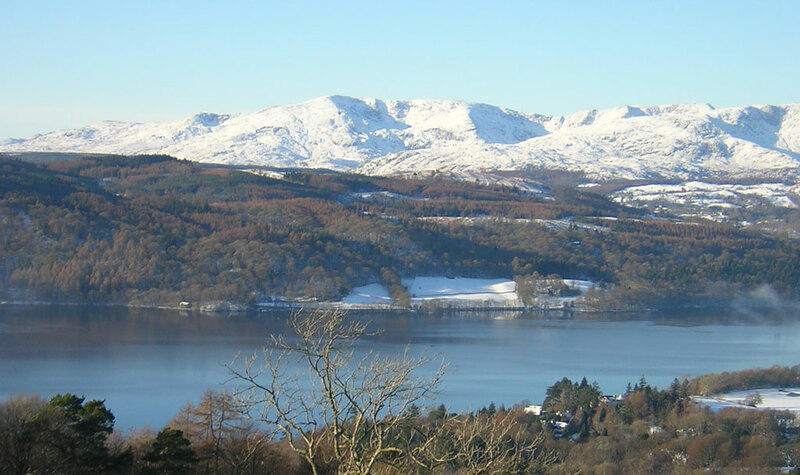 Orrest Head gives you a first insight into what our spectacular national park is about and this is just the tip of the ice berg. 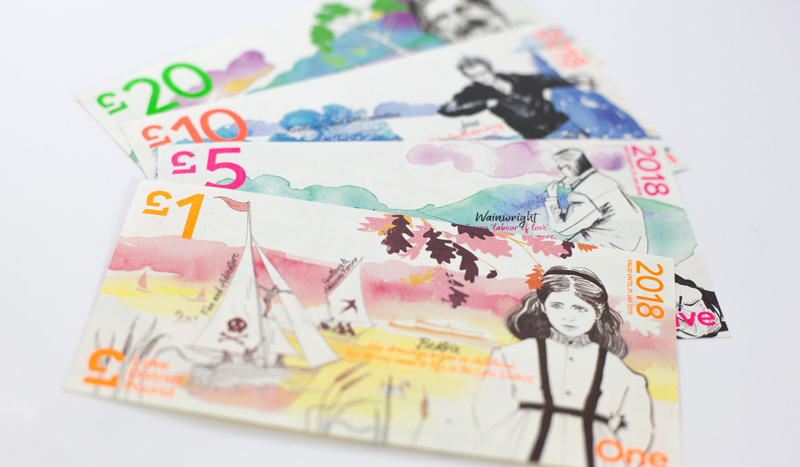 In 1930 a young Alfred Wainwright visited the Lake District from his home in Blackburn, having gotten off the train at Windermere he climbed the path which is a 2-minute walk from the station up to Orrest Head. 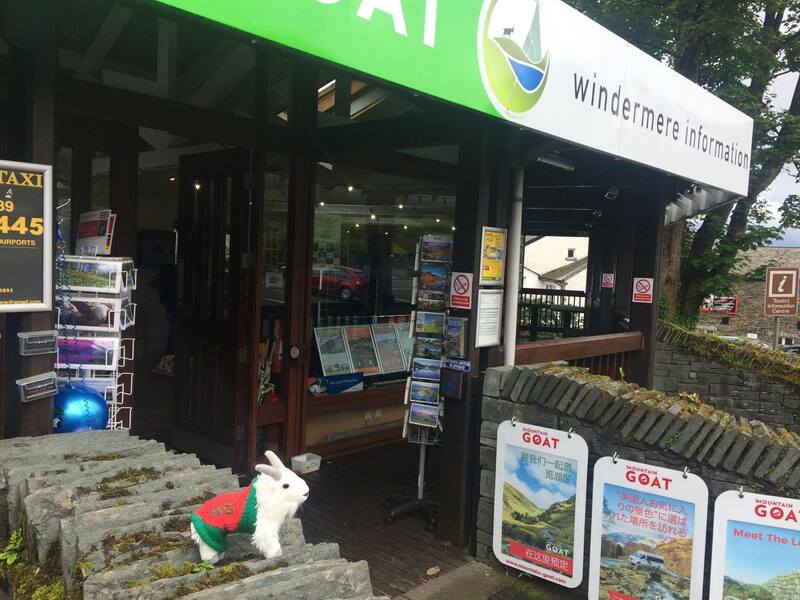 Orrest head is situated on the northern edge of Windermere not far from the railway station and the town centre. The walk starts to climb through Elleray Woods going through twist and turns as it climbs, when the tarmac path ends you come to some rough scarred path climbing through the trees, then reaching a wall which will take you up, go through the gate with the Heywood memorial stones, this will take you to the top. 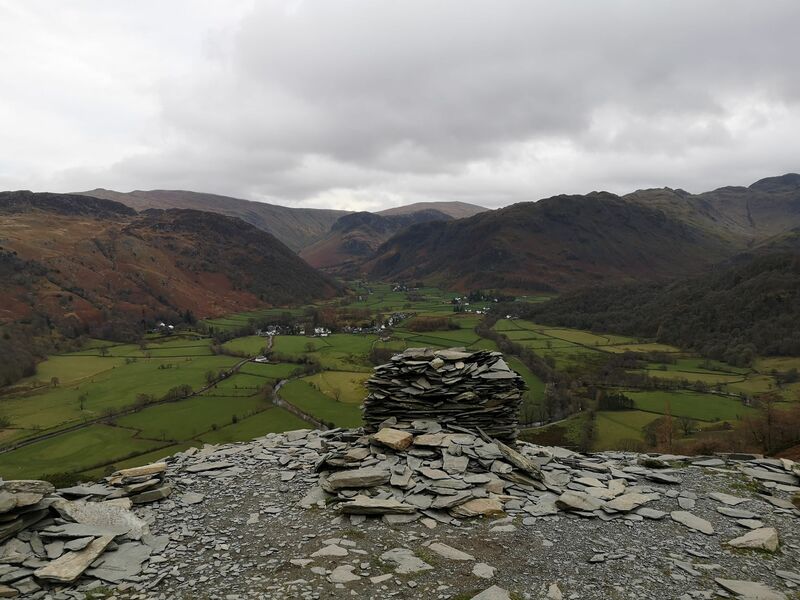 When you arrive at the top you will the slate Wainwright diorama which gives an outline of the fells on view.